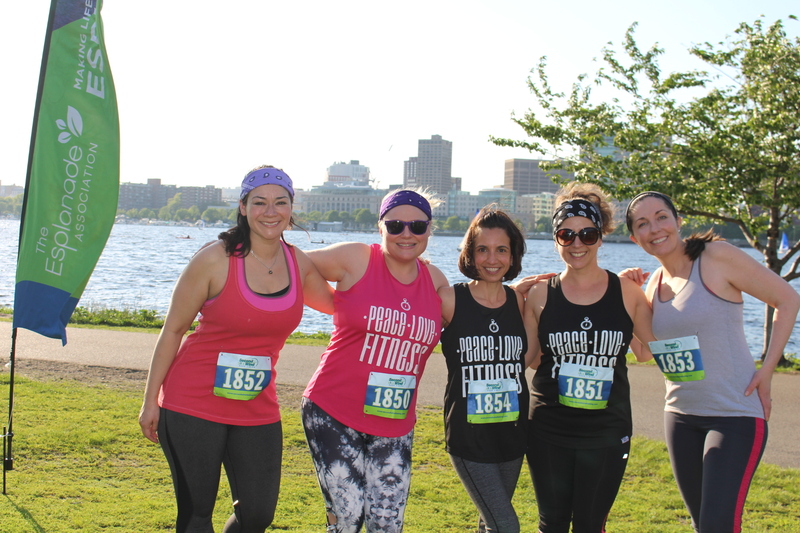 Esplanade Association Members receive free access to special Member events, discounted tickets to the Esplanade Association’s signature events, including the Summer Dock Party and Moondance After Dark, and advance-registration to events with limited capacity. 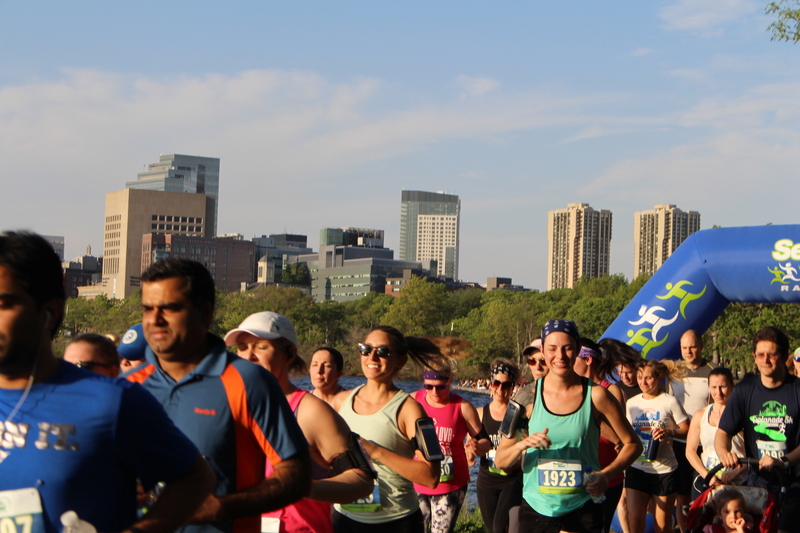 Join up to a thousand of your fellow Esplanade-lovers for the 2018 Esplanade 5K Presented by Blue Cross Blue Shield of Massachusetts. 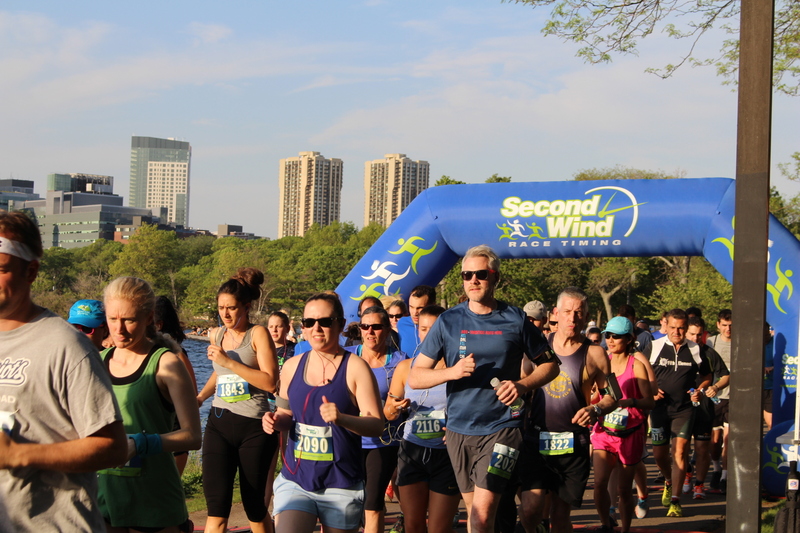 Run the most popular route in Greater Boston! 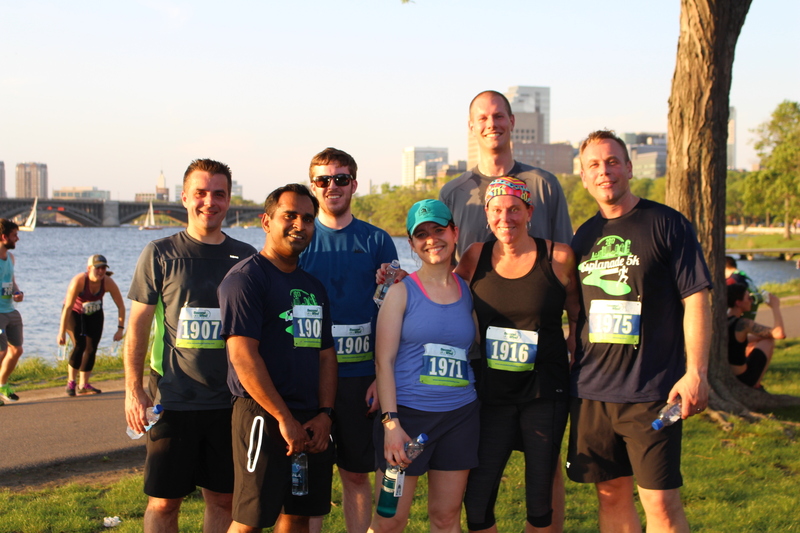 This course takes an unparalleled riverfront route with both water and garden views set against the iconic backdrop of the Boston and Cambridge skylines. The finish line is perfectly photogenic, with passing sailboats on the Charles River. Online registration closes at 11:59PM ON SATURDAY MAY 19. On-site registration will be $55. -Entry to the official race After Party at The Yard at the Liberty Hotel. Race begins 9:00am at Fiedler Field on the Esplanade. This is easily accesible via the pedestrian footbridge from the Arlington T stop on the green line. Avoid the lines on race day! Packet pickup will be from 3pm to 7pm on Friday, May 18 at Heartbreak Hill Running Co, South End (652 Tremont Street, Boston, MA, 02118). 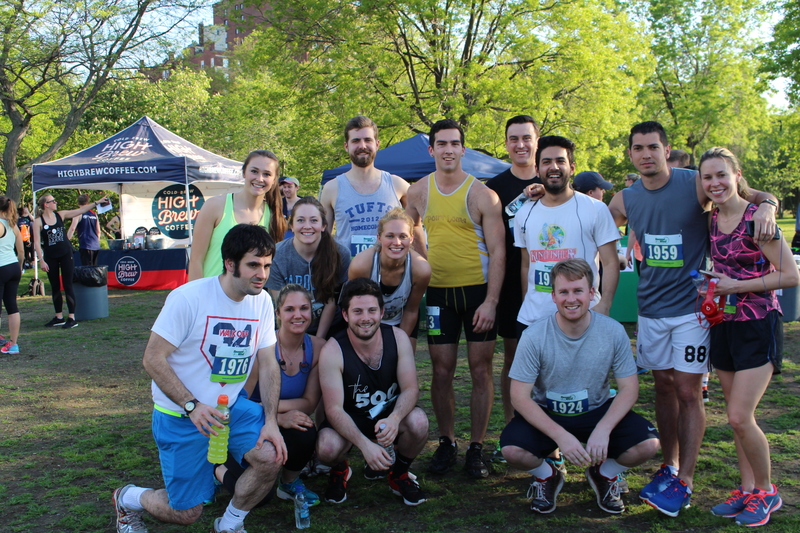 Immediately following the race on Sunday, May 20, runners and their guests are invited to join us for appetizers and a cash bar at The Yard at the Liberty Hotel! The Yard, The Liberty’s private outdoor courtyard, is a chic outdoor venue, perfect for warm-weather cocktails, lite bites, relaxation and private events. Complete with sofas and cocktail tables, The Yard possesses all the secluded ambiance of a Beacon Hill secret garden. It'll be the perfect place to unwind after a sprint, jog, or walk through the Esplanade on May 20! *Runners who register after May 2 will not be guaranteed their preferred size shirt.